Trying to make it up to customers after burger-gate? Neigh! Tesco and Asda have announced they will be refunding HMV gift cards purchased at their stores, after the music chain went into administration earlier this week. 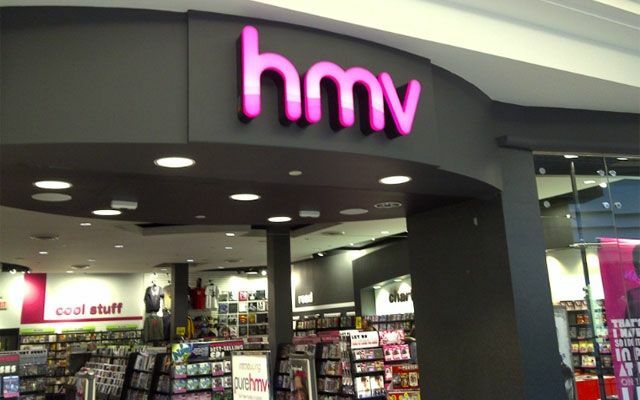 The announcement comes after HMV became the latest in a stream of High Street stores facing administration. According to Money Saving Expert Martin Lewis, customers who have purchased a HMV giftcard from either of the supermarket chains can take the gift cards back to their local store (along with a receipt) for a refund onto an Asda or Tesco giftcard. Whilst the solution might not be ideal - a supermarket gift card is certainly a lot more useful than a HMV gift card which the store is refusing to honour. A number of high street stores have recently gone into administration including camera retailer Jessops and movie rental chain Blockbuster. The move to refund HMV vouchers has been called a PR stunt for Tesco- after the supermarket giant had to pull a number of beef products off the shelves, which were found to contain up to 29% horse meat. PR stunt, or not a PR stunt? That is equestrian.